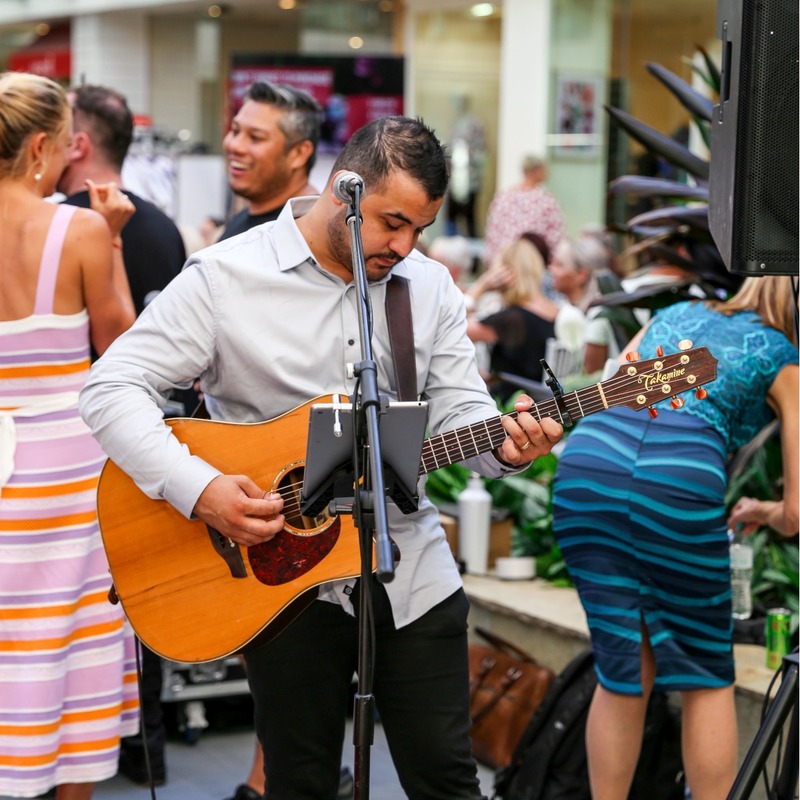 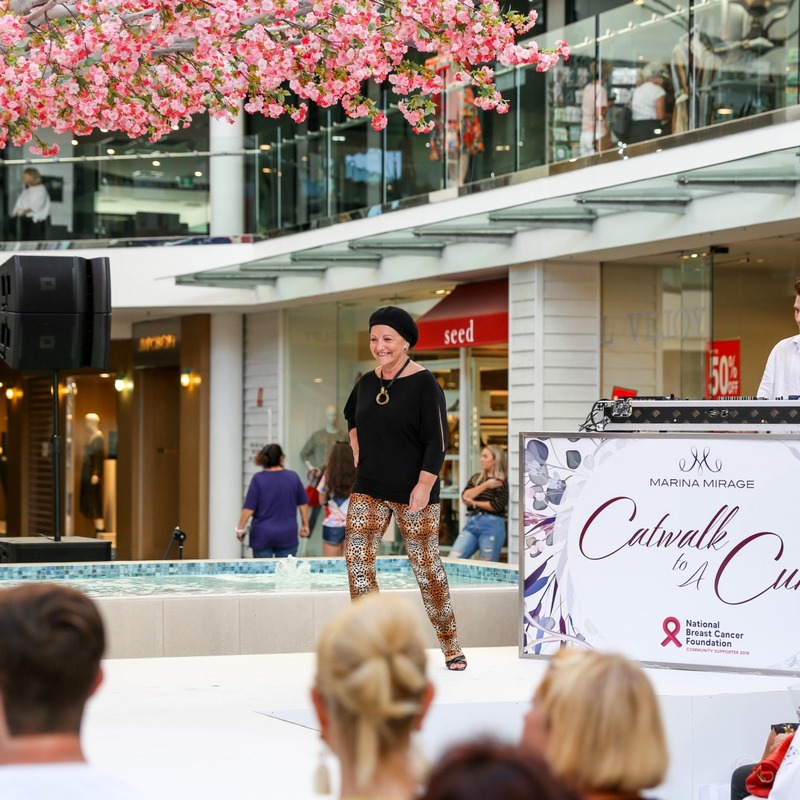 Over 120 guests attended the inaugural Marina Mirage ‘Catwalk to a Cure’ event on Saturday 6 April. 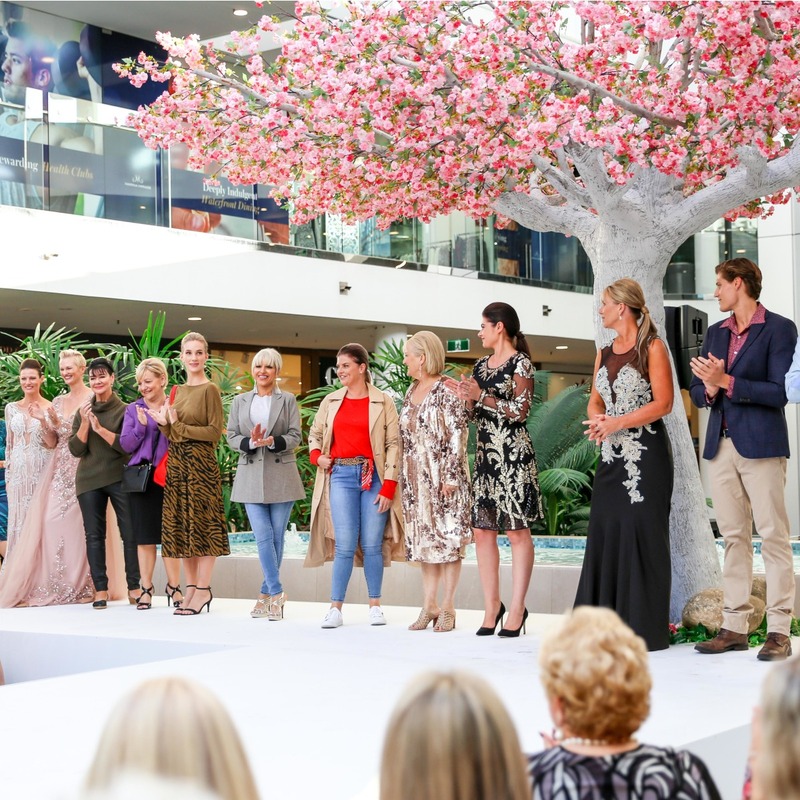 The event promised a fashion parade with a difference, and delivered in spades with the entire cast of female models, who volunteered their time to be involved, being breast cancer survivors. 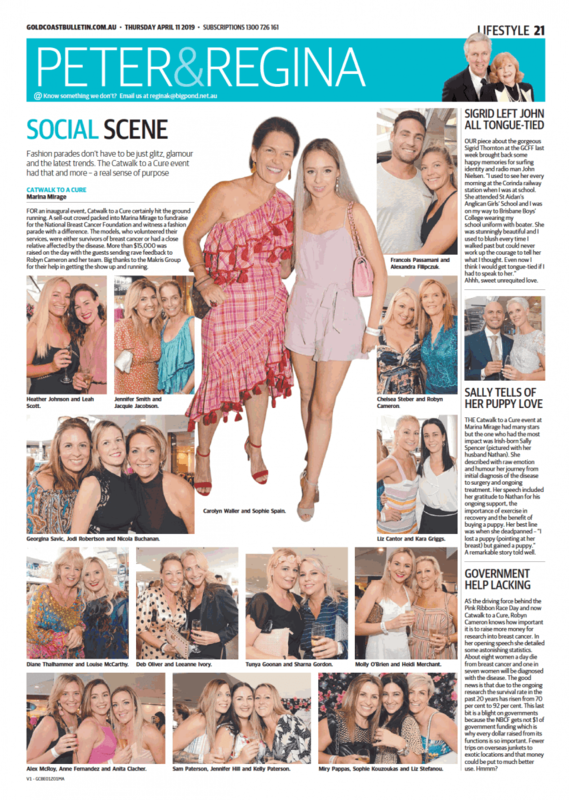 A fundraiser for the National Breast Cancer Foundation the event raised over $16,000 for the cause, and has been touted the best new “FUNdraiser” on the Coast. 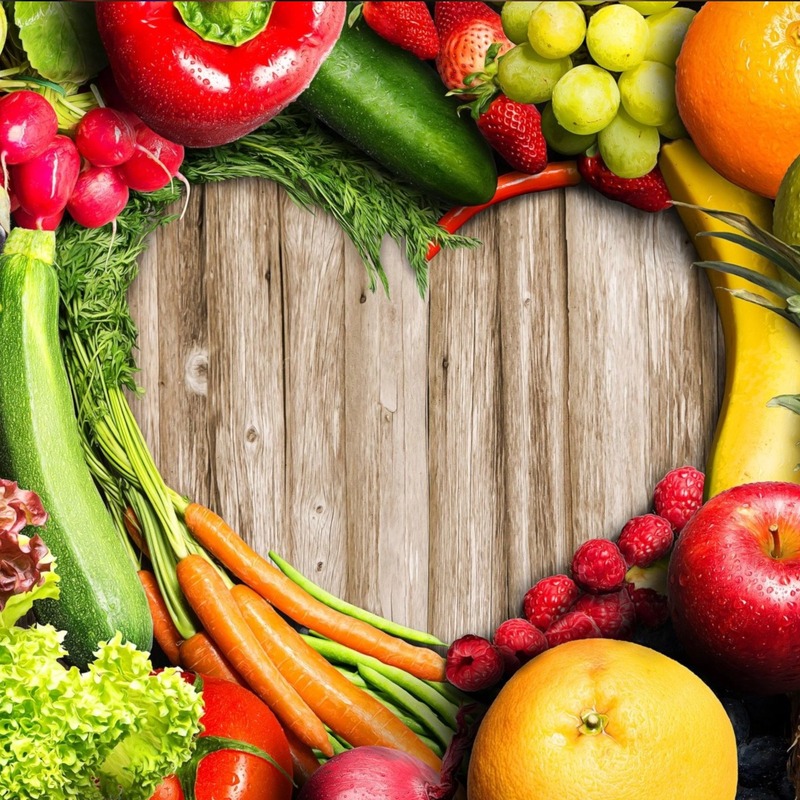 Imagine a world where every food you can possibly imagine, of the highest quality and freshest form. 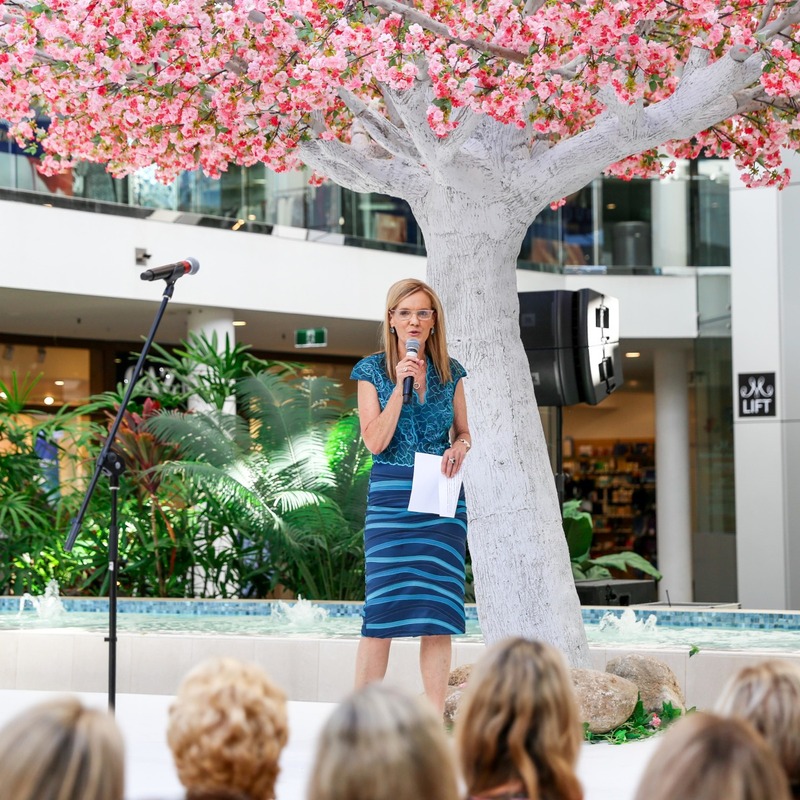 Celebrate new season style with a range of looks available at Marina Mirage fashion retailers. 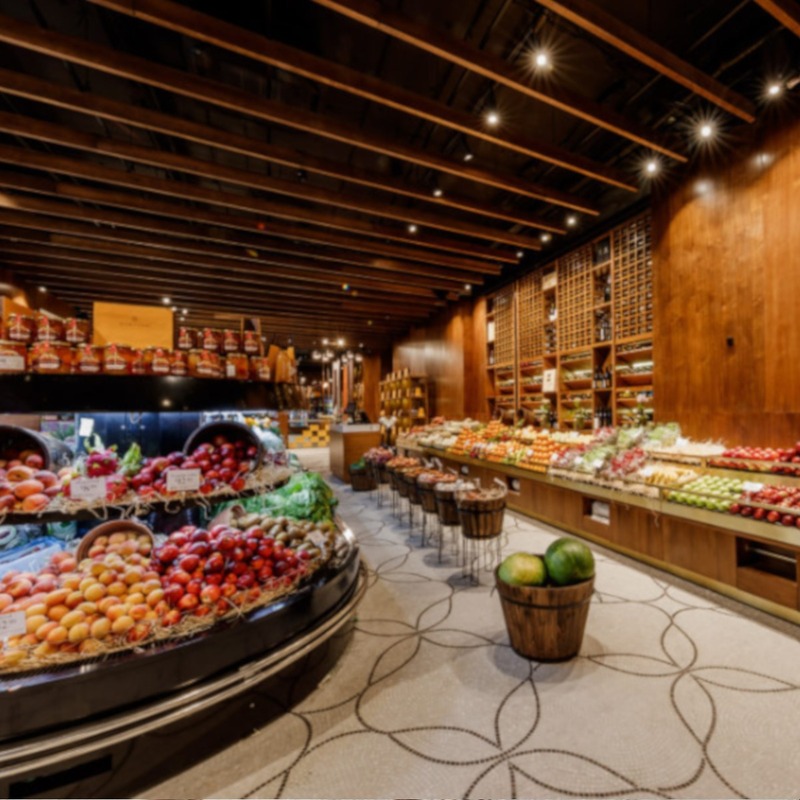 4 Places to visit in one afternoon at Marina Mirage to inspire a better you. 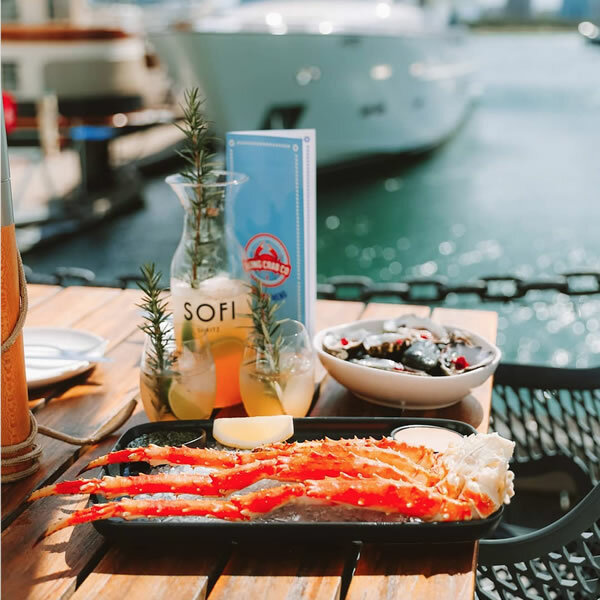 Introducing the new King Crab Co.
King Crab Co is a waterfront seafood restaurant and bar, specialising in fresh crab.